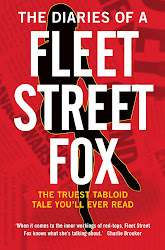 fleet street fox: A festival of fools. 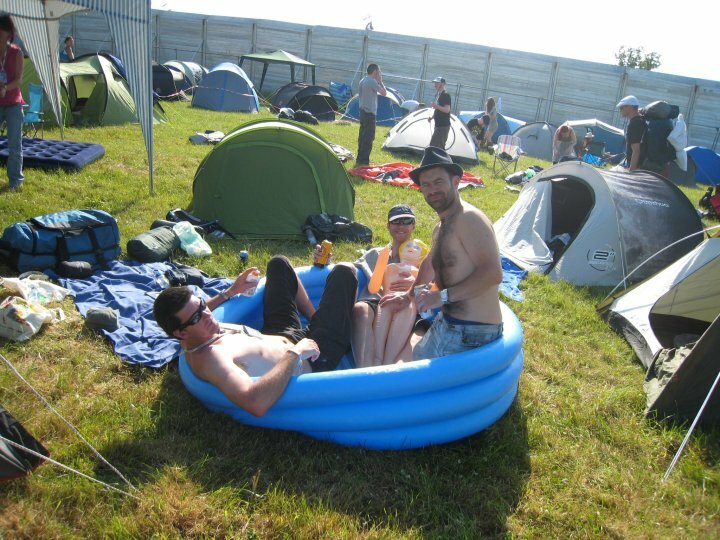 MARC Bolan, David Bowie, Primal Scream, Led Zep, Blur, Oasis, Pulp - over the years Glastonbury has had some amazing moments. When Disco 2000 blasted out from the Pyramid stage in 1995 and was screamed right back by 100,000 people who didn't feel like grown-ups yet, when Rolf did Stairway to Heaven, when Screamadelica had just come out and Bobby Gillespie was achingly ugly and cool; all things which even people watching at home on telly still remember. Those kids grew up but they still want to turn back time and shout his own lyrics at Jarvis Cocker. And because they're now mums and dads, bankers and lawyers and mortgage brokers, the whole thing is safer and less edgy and more expensive, and therefore also attracts what can only be described as the Twatterati. This year they included Nancy Dell'olio, who calls herself a lawyer but earns her money doing deals with the paparazzi for pictures of her and her latest bloke. Kate Moss is a scraggy-haired fixture, like the Portaloos. Wayne Rooney and his missus appeared in matching Hunter wellies, and the biggest band to play were subject of a demonstration about their tax status. Coldplay's rider for their gig consisted of mineral water, crudités and gluten-free dips, the Sunday headliner stopped proceedings five minutes in to sing Happy Birthday to a man called Steve, and when someone was found dead in the VIP toilets it was the Chairman of West Oxfordshire Conservative Association. How much more Establishment can you get? What's next, the Queen in the mosh pit? Most of these people go not because it's fun or edgy but just because they want to be seen. Kool & The Gang were on at the same time as Beyonce and were a million times better but hardly anyone saw them, and last year a friend of mine wandered into a side tent and found The Specials still as angry as ever in front of a crowd of about 20. Today most teenagers simply can't afford the £200-a-head tickets and the rebellious youth which every generation ought to be doesn't get a look-in, because this is a middle-class music festival which has taken rock'n'roll and strangled the life out of it. Glastonbury is just not cool. It's not even room temperature. It's that uncomfortably sweaty, buttock-clenching, horridly hot feeling you get with either impending diarrhoea or an unanswerable question from your boss. And unless it's cool, it's just twats in a field. "Yes, Dave, this is much better than a week in Spain."